Autumn edition of the Positive Ageing Council newsletter is out NOW! 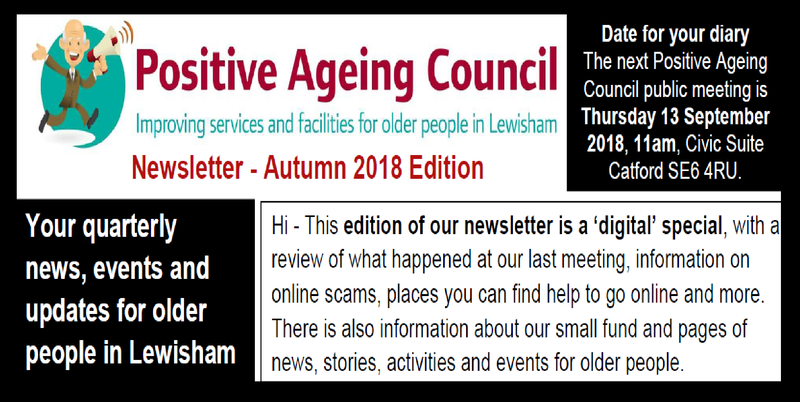 You are at:Home»Local groups»Autumn edition of the Positive Ageing Council newsletter is out NOW! 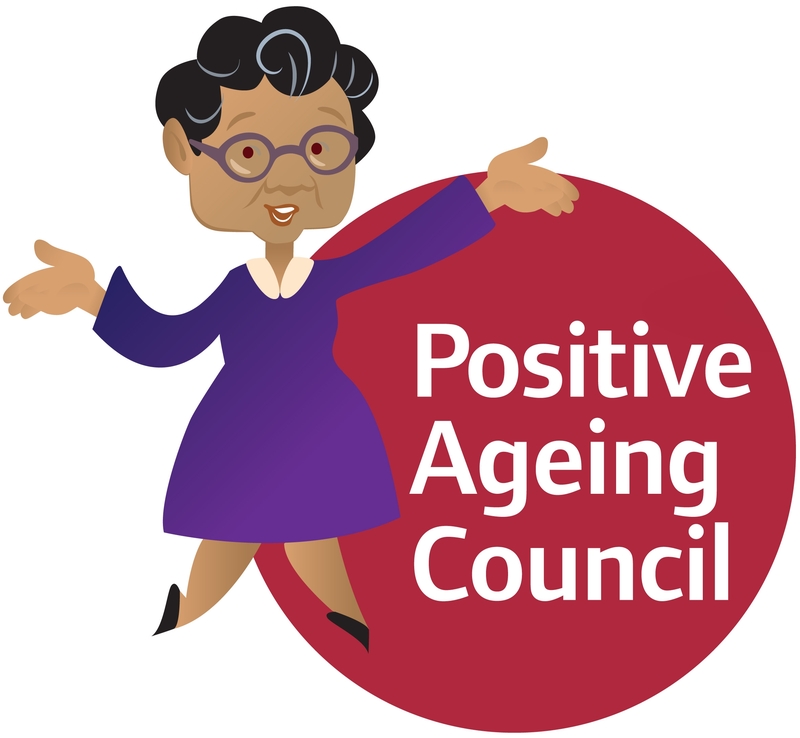 The latest edition of the Positive Ageing Council Newsletter is out NOW! There is so much for older people to do in Lewisham. There are over 70 articles in this edition, from volunteering opportunities, to chances to be part of local history events, from adult learning opportunities to seated yoga classes. There is something for everyone. The Positive Ageing Council Small Grant is Open.